All Striped Bass shown above were caught while fishing with Beaver Fever Guide Service on Beaver Lake Arkansas. We specialize in Striper Fishing using live freshly caught bait. 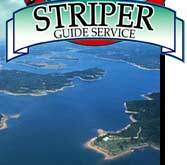 We have been guiding Beaver Lake Striper fishing trips for over 23 years, we take more than 500 Striper fishing trips per year combined. If you are looking for trophy Striped Bass, we can help put you on them. 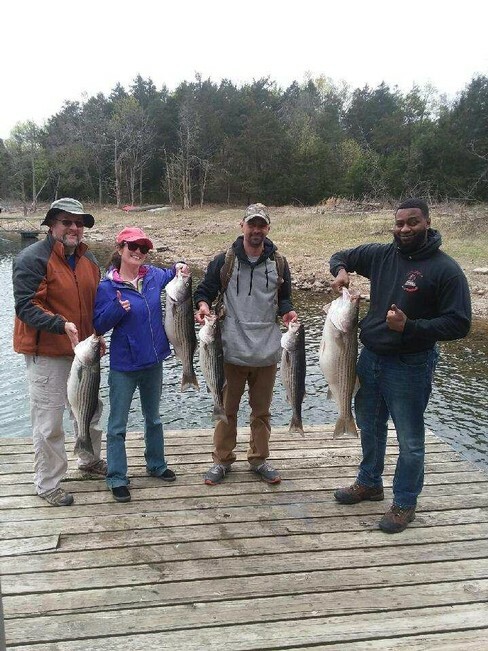 Contact Beaver Fever for more information on booking a Striper fishing trip on Beaver Lake in Arkansas 479-359-2322 or email don@beaverfeverguides.com. Striper Fishing at it's Best!